Katherine Espin impressed the judges in the final round of the Miss Earth pageant, which was staged at the Mall of Asia Arena in Pasay City , she was chosen over 82 other aspirants after she invoked the environmental 5Rs— reduce, reuse, recycle, rethink and respect. 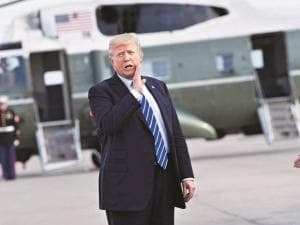 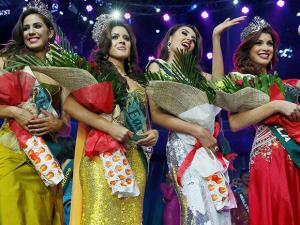 Espin’s victory was met with cheers from the mostly Filipino audience, who shifted their support to the other candidates when Miss Philippines Imelda Bautista Schweighart failed to advance to the semifinals. 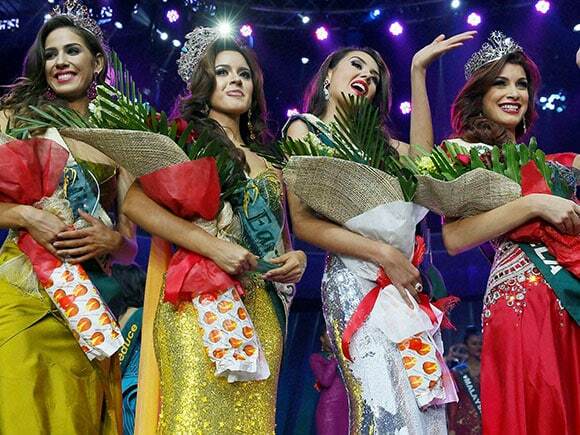 Among the judges were Philippine National Police Director General Ronald “Bato” dela Rosa, Tourism Secretary Wanda Teo and 2014 Miss Earth Jamie Herrell of the Philippines. 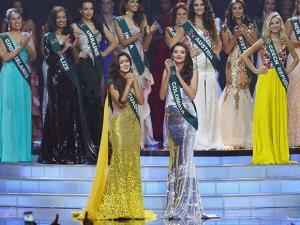 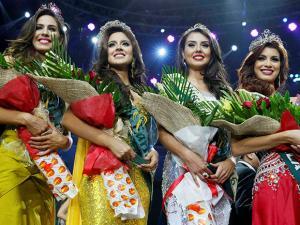 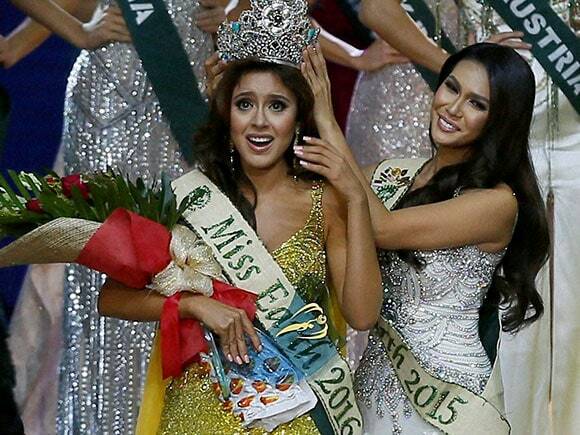 Espin’s Miss Earth victory is the second for her country, after Olga Alava who won in 2011.